Aleksandras Zubriakovas, adviser to the mayor, told BNS the decision to sack the Go Vilnius chief had been made on Friday after a conversation with Udrys over the company's unsatisfactory performance. "The decision was taken due to the company's performance that was not sufficiently good. 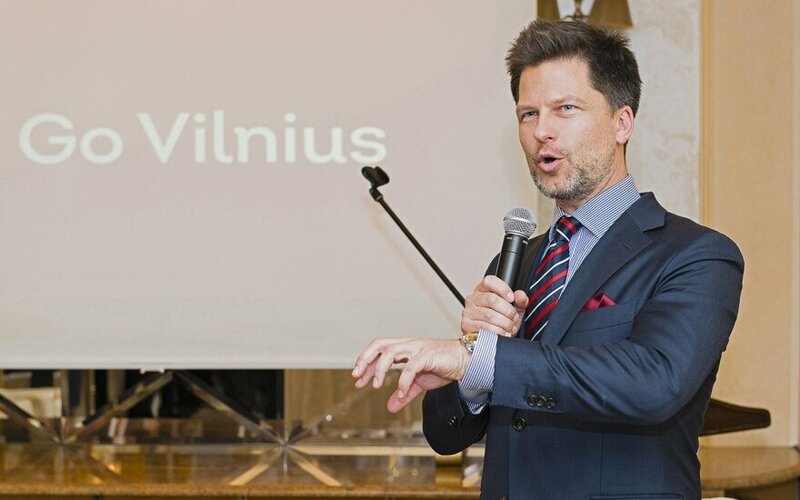 The Go Vilnius team is competent, however, the head of the institution failed to use all of its potential and was not ambitious enough in seeking the goals – promotion of private investments, development of the tourism sector, creation of the Vilnius international image and communication of business, tourism and life opportunities in Vilnius to target audiences abroad," Zubriakovas said. Darius Udrys, on the other hand said this to the Lithuania Tribune. "This morning Mayor Remigijus Šimašius and I had a private conversation. It's curious that its contents made their way to the media so quickly. 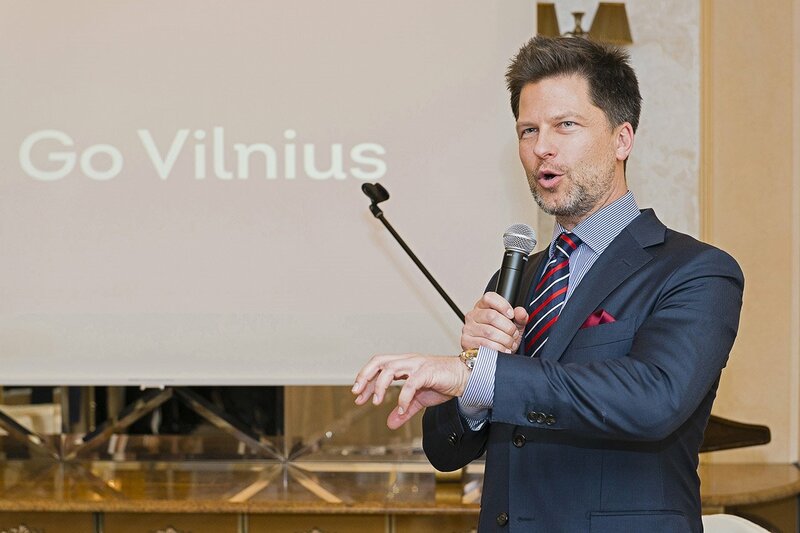 The conversation was strange in that Go Vilnius just recently submitted a mid-year report that clearly showed the agency I lead is successfully implementing the goals set for it and specified in the strategy we drew up together with the Mayor at the beginning of the year. The Mayor was unable to say specifically what he was dissatisfied with in terms of the agency's or my performance. It appears that the Mayor's decision has to do with the libellous accusations against me circulated by Vilnius City Councilmember Adomas Bužinskas. It would be a shame if the Mayor caved in to political pressure instead of behaving professionally as the mayor of a capital city should." Udrys headed Go Vilnius form July of 2016. He will be replaced by the company's marketing chief Inga Romanovskienė until a new CEO is found.